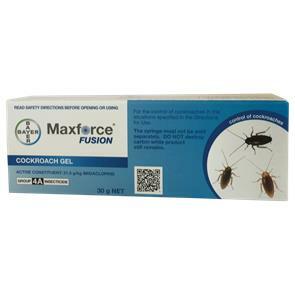 Maxforce Gold Cockroach Gel is a fipronil-based gel; giving quick results. 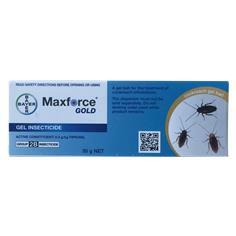 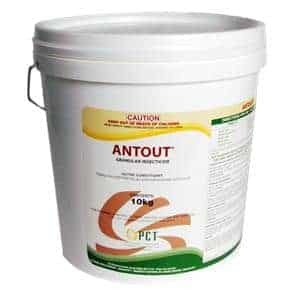 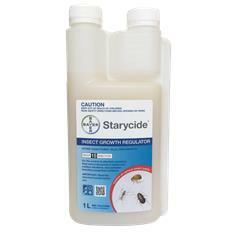 Maxforce Gold is from the first generation of gels where our formulation scientists and biologists tailor-made a bait matrix specifically to cater for a balanced range of cockroach dietary preferences. 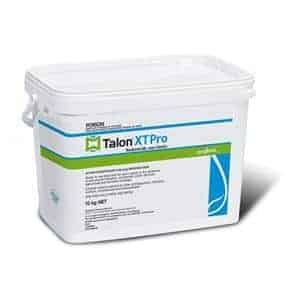 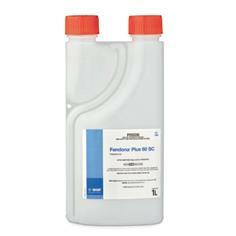 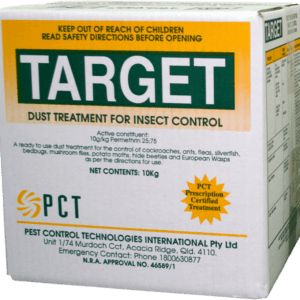 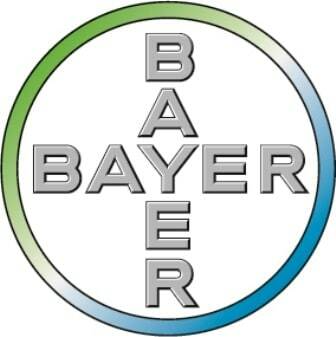 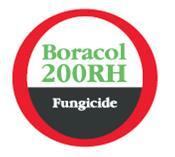 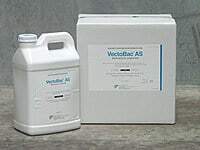 Combined with an industry leading active ingredient this makes for great results.